Customer service, credit, and collections managers, supervisors, and employees. 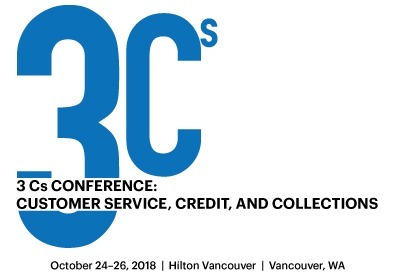 Join your peers at this annual conference where subject matter experts and utility members share their knowledge about, and experience with, the current key issues in the customer service, credit, and collections arenas. Build relationships with others in your field and take home practical information that you can apply to your work. 9-10:15 a.m. Energy Updates: What's happening in the industry? 11:30 a.m.-Noon Snapshot: What is your utility doing in your community? 2:15-3:30 p.m. Block Chain/ High Density Load: What is it? What are the impacts? 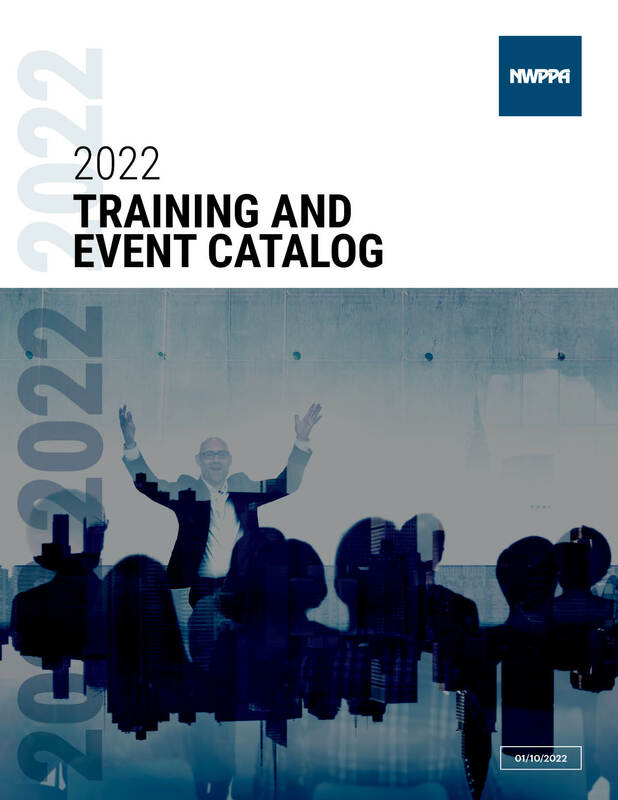 Registration will begin at 8 a.m. on the first day; the conference will run from 8:30 a.m. to 4:30 p.m. on days one and two, and from 8:30 a.m. to noon on day three. Lunch will be provided on days one and two. Morning and afternoon breaks will be provided each day. Note: The Hilton Hotel is currently SOLD OUT. Please use other hotel booking options below when making your reservation. Please book your room as soon as possible, but no later than September 22, 2018, to secure this rate. Mention that you are with the Northwest Public Power Association when booking your reservation. For overnight hotel guests, parking is located in our underground garage at Columbia between 5th and 6th on the east side of the hotel. Self-parking is $18 per day and valet is $23 per day. Overnight guests will need to check into the hotel first to receive a key to access the hotel’s parking garage. Overnight guests may use the short-term parking in front of the hotel when checking in. Day guests may park at the Vancouver Center Building, which has a Park & Go garage located at 6th Street between Columbia and Washington Streets. Fees are $1.25 per hour. No rooms have been blocked for these hotels. Please call the hotel or go online to get the best available guestroom rate. This course qualifies for 15 continuing hours. Certificates are issued upon full completion of the course.